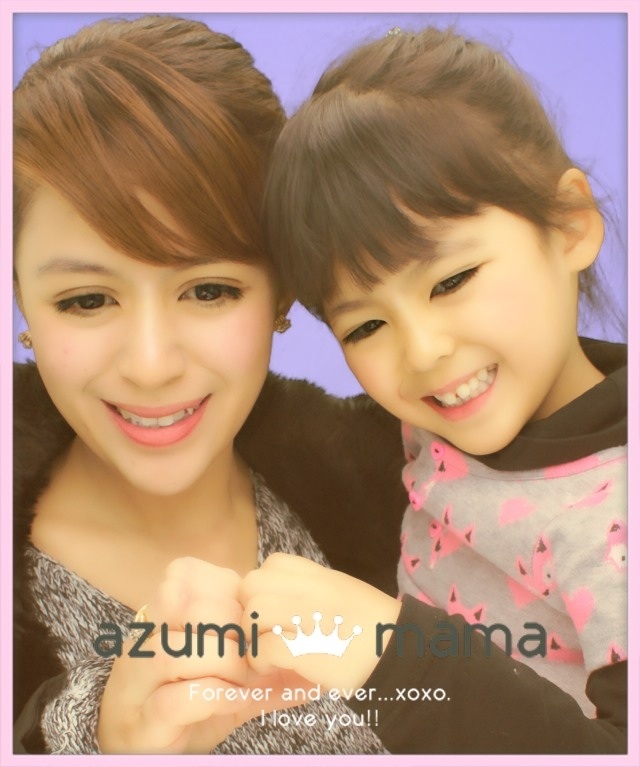 Azumi is such an energetic kid. She loves going out. Most of the time, she wants to walk without her hands being held. She runs whenever I try to warn her to stay beside me ---she loves being chase sometimes. SO I wouldn't dream of not bringing her stroller whenever we are out, especially if it's just the two us. 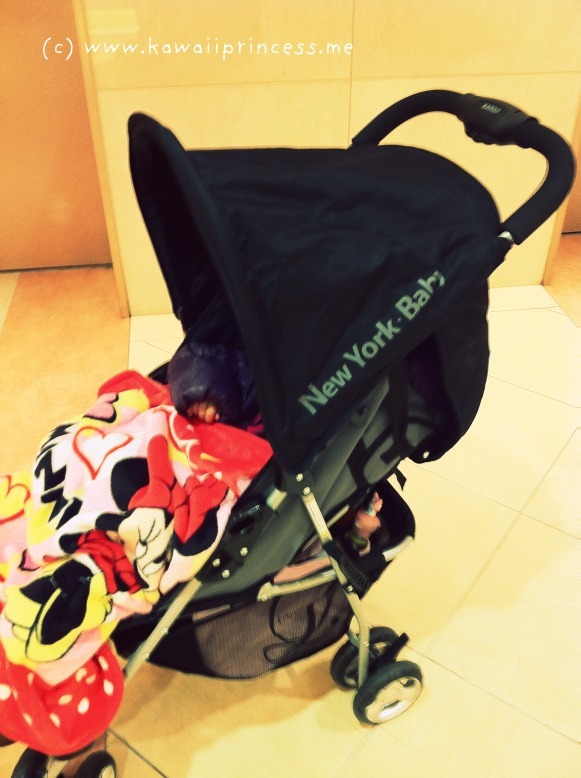 It's quite tiring to bring a toddler to a crowded place like malls, amusement parks, parks, etc. Last week, I bought her a new stroller. I've thought about it hundred times because that would gonna be her 4th. Oh why? Because the first one was purchased online. It was big and too bulky that I had to look for a lighter substitute after 3 months of using it. The third was a present from my Mom. It was an umbrella type and very useful for walk. Anyway, I'm glad that the stroller I just purchased was just what I needed. Plus it wasn't that expensive (bought it for ￥7,000 ～). Little Anzy had her first ride and enjoyed it. She is 27 months and I don't find it weird if I still use this kind of baby gear (although some does). Super comfy and light na ang mga stroller ngayon,di tulad dati na medyo mabigat tapos bulky.Ngayon maraming mapagpipilian na one-hand fold tapos lightweight pa. Sina Wakaba at Haruka eh nasanay sa lakaran kaya maaga silang nag-graduate sa stroller. That is looking comfy and sturdy sis. Good for walking nga. We even bought a stroller for Askim for two times. Minsan, you just need to buy something better, right? Aba daming stroller nga fashionistang bata ahh hehe. napadaan dito sis. Taihen kasi kapag naglalakwatcha kami ni Azumi, super likot, mahihilo ako kung wala ako dala stroller. Your baby is so adorable..
pareho sila ng stroller ni Riona!! 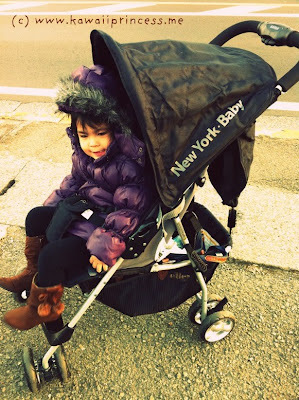 :D di rin me maka decide sa stroller, 3 na din stroller ni Riona hehe. btw, nifollow kita sa tumblr :D lumipat na ako sa tumblr eh.. goodbye na sa WP! !